How much are drug companies spending on TV ads? A look at the amounts spent on network TV ads by pharmaceutical companies. 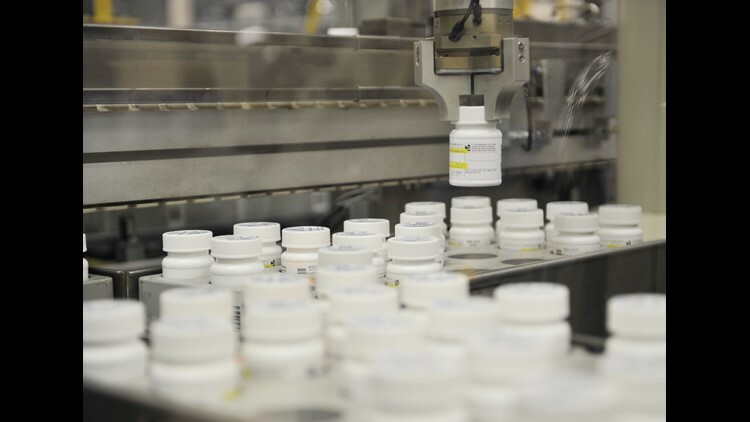 TEGNA Investigations examined the amount spent on television advertising for 8 major drug companies – with high prescription drug price increases – from 2013-2015. These companies spent $4.7 billion on advertising over those 3 years. This data was provided by Kantar Media.